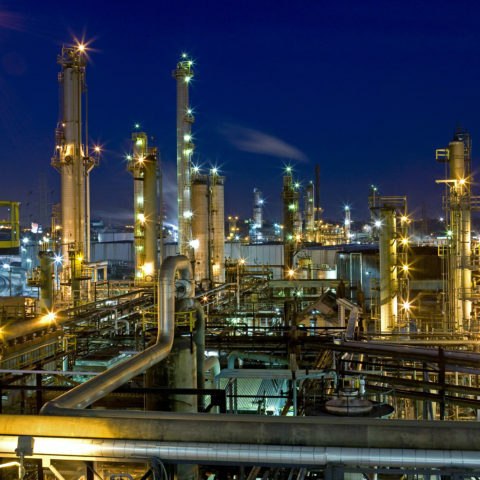 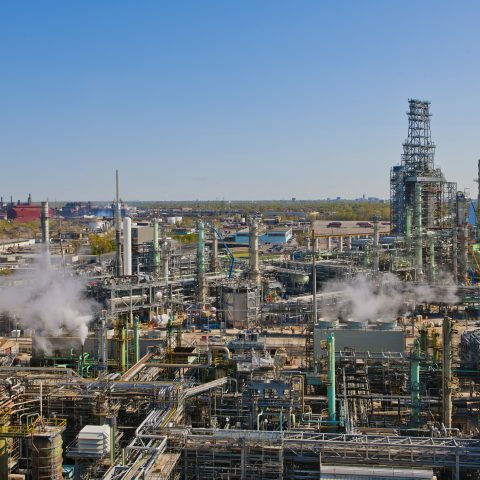 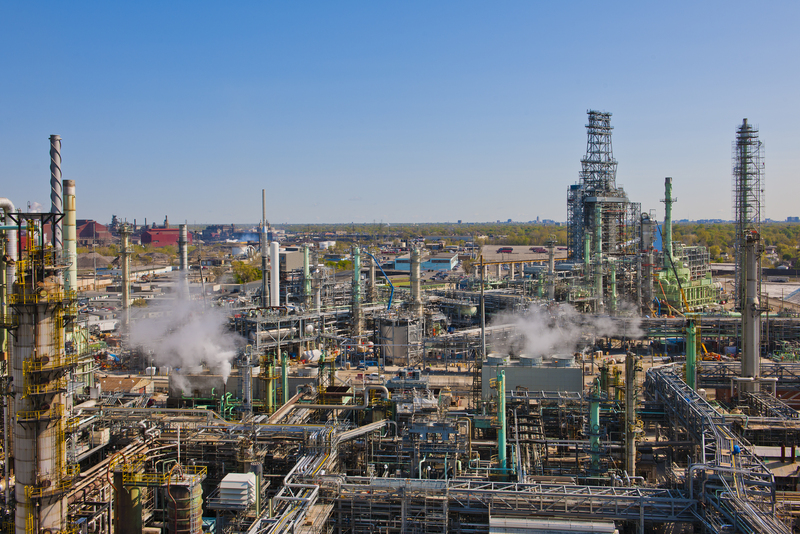 Air Products and Chemicals, Inc., a leading global hydrogen provider, selected Motor City Electric Co. to provide complete electrical installation and testing services for a new hydrogen production facility constructed at Marathon Petroleum Company’s (MPC) Detroit Refinery. 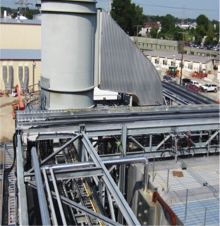 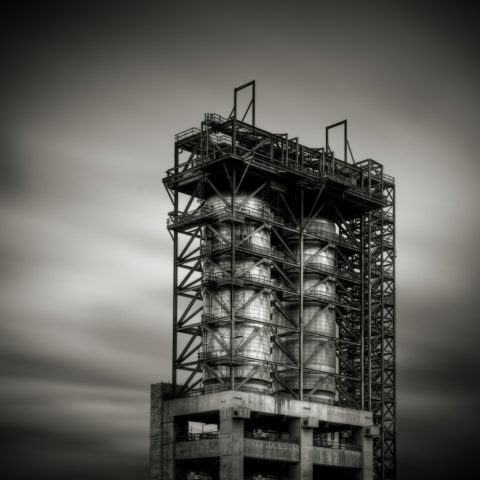 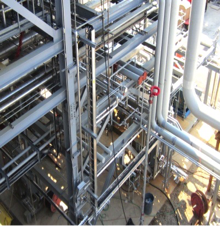 The facility provides hydrogen and steam for Marathon’s Detroit Heavy Oil Upgrade Project (DHOUP) (see related Project Profile!) 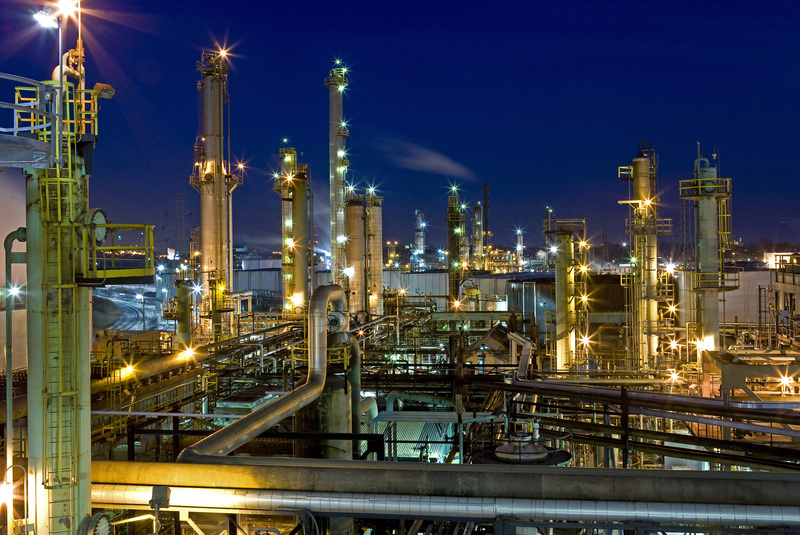 and receives fuel gas from the refinery. 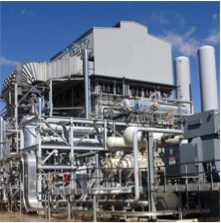 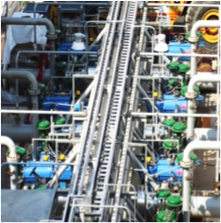 The steam methane reformer has a hydrogen production capacity of more than 50 million standard cubic feet per day.